John Humphreys is best known for his controversial journalism. John Humphreys is a Welsh author, journalist and presenter of radio and television, who has won many national broadcasting awards. 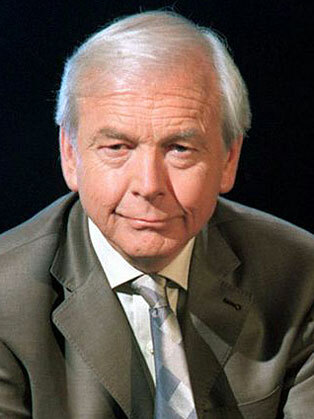 John Humphreys is one of Britain’s best-known and most controversial broadcasters. He has been a journalist for more than half a century. He was BBC TV’s youngest foreign correspondent and has anchored most frontline news and current affairs programmes on both television and radio. Apart from his broadcasting work John writes books (seven so far) and newspaper columns and has set up his own charity: the Kitchen Table Charities Trust. He also presents the television quiz show, a Mastermind.